CBSA (Canada Border Services Agency) is a federal agency that was established in late 2003 to protect the country’s borders against illegal travel and trade. The organization incorporates nearly twelve thousand service men and women to help Canada build strong ties with the rest of the world. 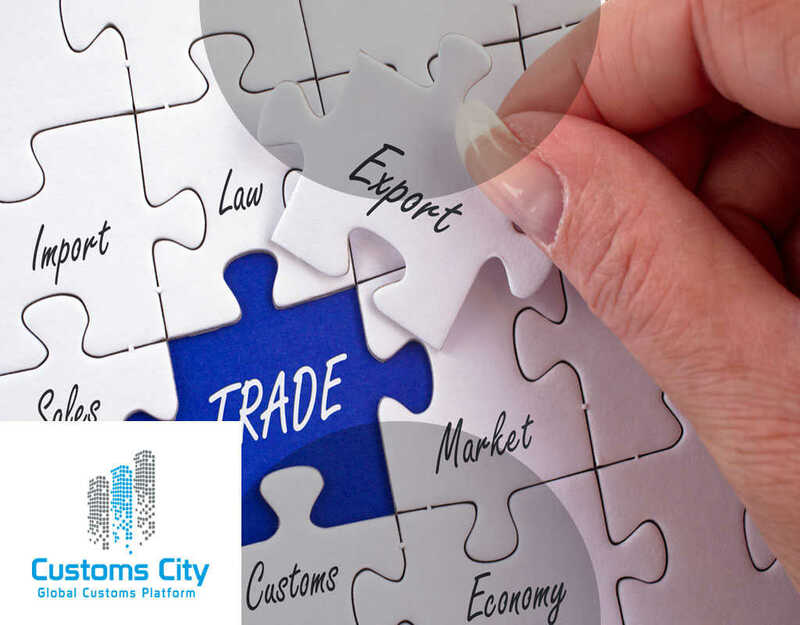 Some of the significant tasks that come under this corporate entity include administering trade programs like ACI (Advance Commercial Information) for international trade and defining policies in relations to legislation laid down by the government and its partner agencies. 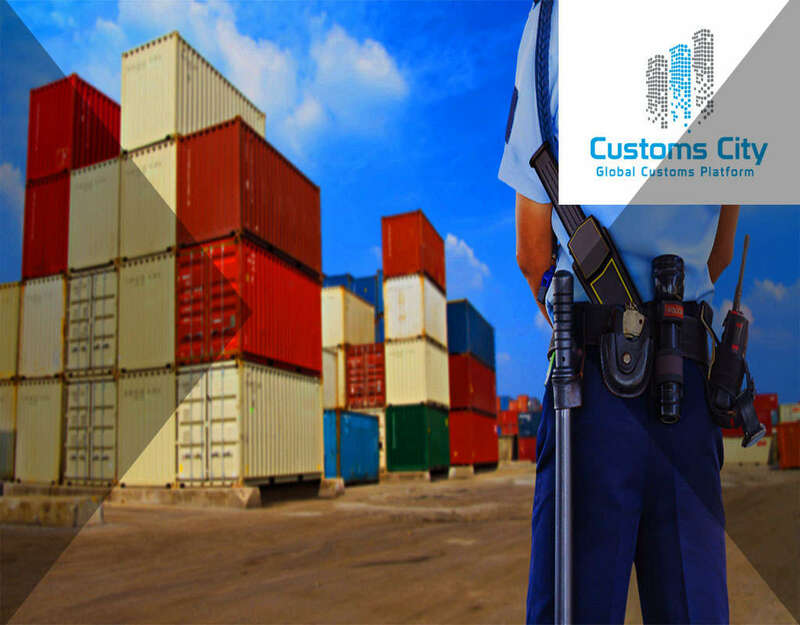 Canada Border Services Agency is responsible for the inspection of commercial shipments including fish, meat, plants, financial instruments and travellers that are entering the country through land, air or sea routes. The Canadian government is focusing a great deal on the country’s online border protection systems. For this very reason, many cutting-edge tools are in place to monitor trade. This may include PARS (Pre-Arrival Review System) and the ACI eManifest portal. Declaration Accepted, Awaiting the arrival of goods. Another great feature of the RNS system is a participant can send a Status Query to receive back the latest status of the cargo from CBSA. This can be useful during system downtimes where RNS Messages might be missing. Some participants prefer to only receive the RNS status when requested by sending a Status Query as opposed to receiving them automatically. Warehouses in Canada are required to notify CBSA of the arrival of bonded cargo into their warehouses. The way warehouses send this notification to CBSA is by sending the WACM (Warehouse Arrival Certification Message). The WACM message is included in the CBSA RNS functionality. 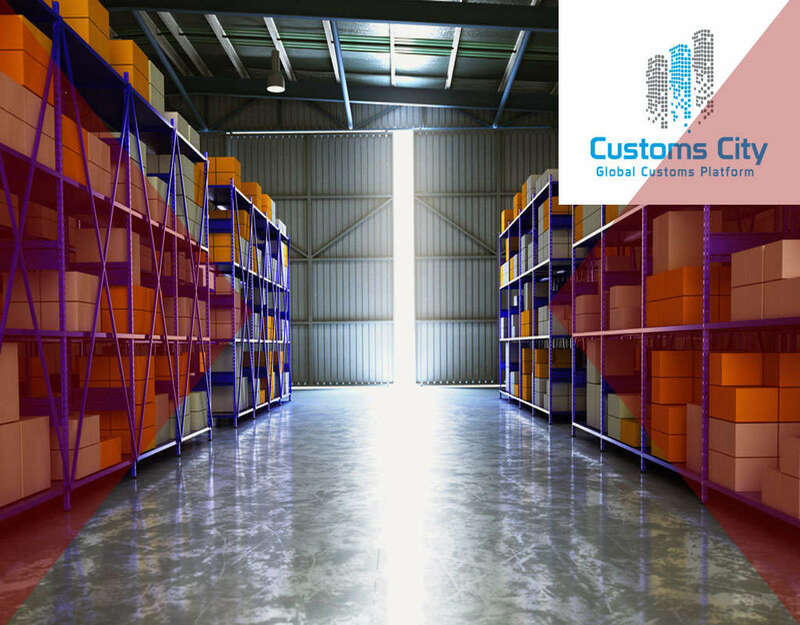 Warehouses will also not let any bonded cargo leave their warehouse until they receive an RNS or D4 Release notice which lets the warehouse know that the cargo has been released for duty & tax purposes and the local carrier can take possession of the cargo and deliver to the customer. RNS has helped facilitate trade in Canada and helped the country strengthen its ties with importers, exporters, carriers and freight forwarders from all over the world. 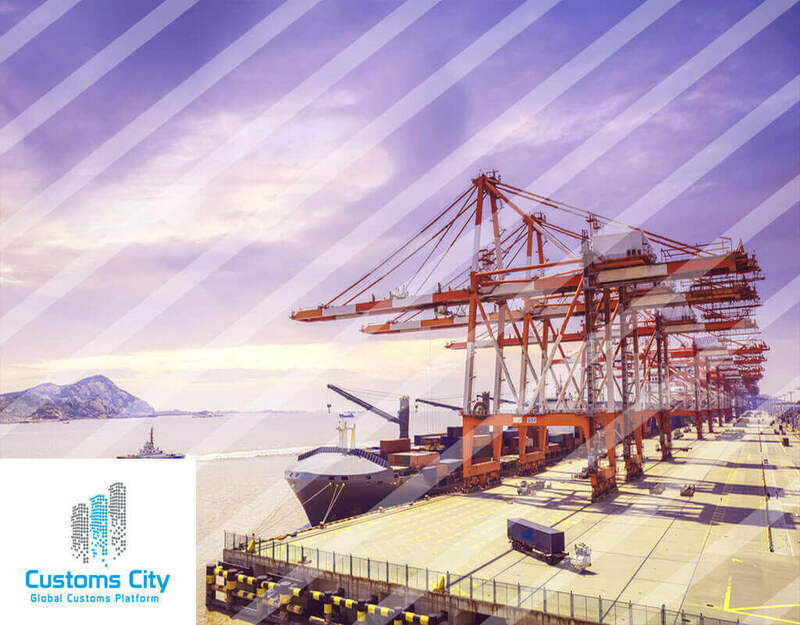 ACI eManifest Notices are triggered when the cargo arrives at the destination port, customs broker releases cargo tied to a cargo control number or when a cargo control number is referenced on another cargo document. 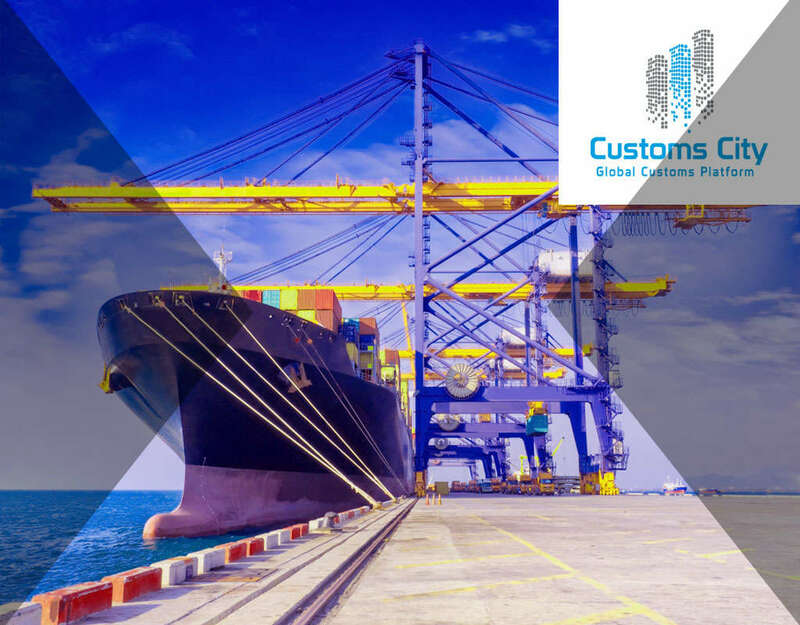 Document Package Complete– Cargo document is accepted and matched to a customs broker PARS, RMD or IID document. Deconsolidation– Cargo document has entered into the warehouse, and cargo control of those goods has been transferred to the freight forwarder house bills. The main difference between RNS Messages and ACI eManifest Notices (D4 Notices) is that RNS messages give notification to participants of actual release decision by the CBSA before the arrival at the border so the industry tends to like them better i.e Declaration Accepted, Awaiting Arrival of Goods. Where ACI eManifest Notices (D4 Notices) only give notification that all of the documents have been submitted i.e Document Package Complete and an actual release decision will be rendered when the carrier reaches the border. CBSA prefers to move to the stance that release decisions are better given upon the arrival of the conveyance to help reduce any tendencies to smuggle contraband into Canada. After the issuance of an ACI eManifest Notices (D4 Notice), the cargo is ready to enter Canada. However, it is essential to understand that RNS and D4 Notices are not the only requirements of CBSA to transfer goods into Canada. CBSA also assesses arriving cargo via ACI eManifest (Advance Commercial Information) for any other security checks including terrorism to safeguard its borders and citizens. To protect its borders, CBSA uses multiple disciplinary staff which may include border security trainers, duty chief, operations managers, and the president. CBSA also ensures that its entire team follows the code of conduct in place and enforces strict laws to protect the country. Besides the safety of its personnel, CBSA protects its data against theft and puts a lot of emphasis on secure transmission of RNS and D4 notices over the CBSA network. 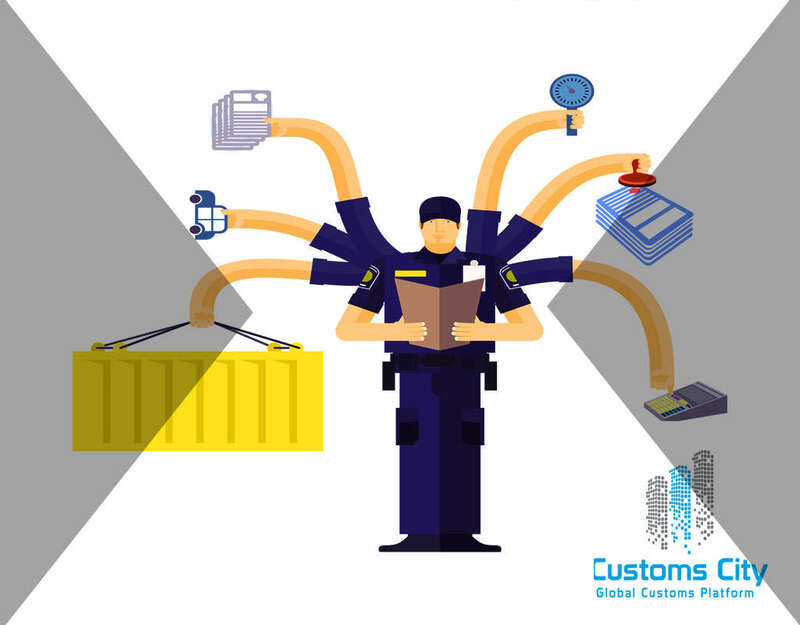 There are three major exchange portals for the CBSA, the Trusted Trader Portal (Nexus, CANPASS), ACI Portal, and Electronic Data Interchange (EDI). 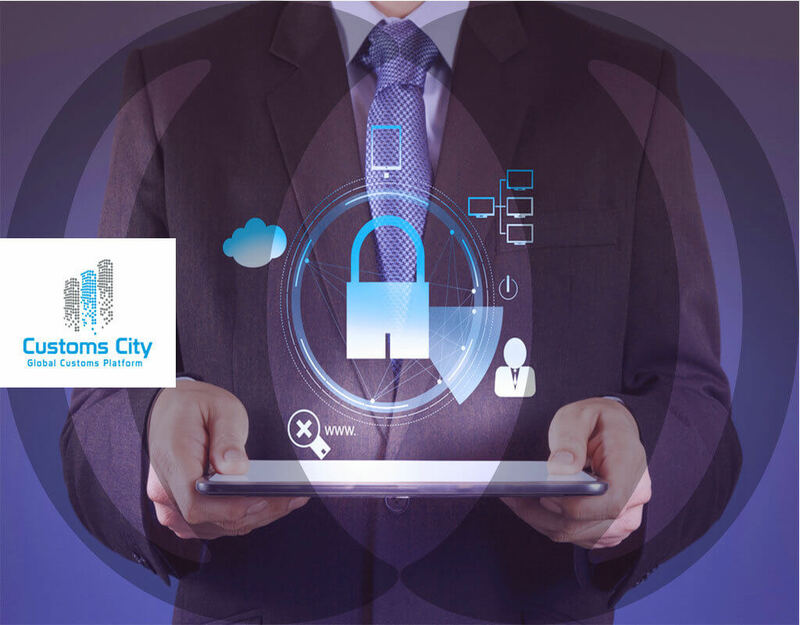 To register on any of these services, stakeholders need to provide necessary information like company name, address, and phone number. After the registration process, they can use these online facilities to check their cargo status or trusted traveler status online. 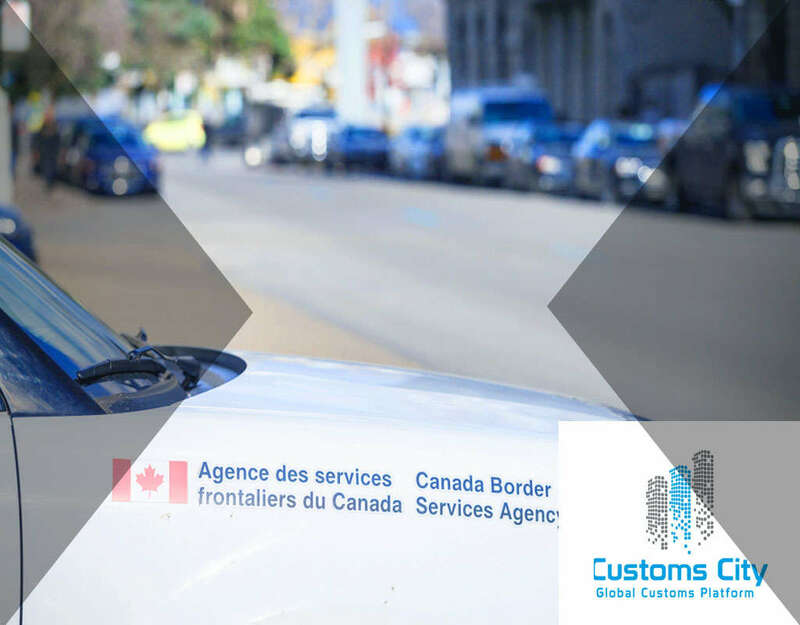 RNS and D4 Notices are sent to clients via the CBSA EDI network and can notify the driver of the conveyance of any additional documentary requirements are waiting for them at the border. 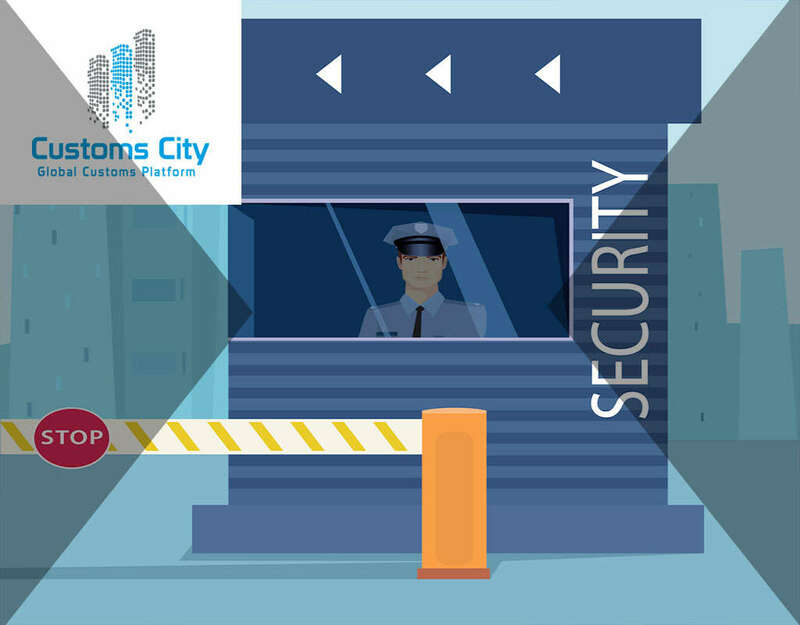 Since online portals can be viewed from anywhere in the world, registered users can keep themselves apprised of their cargo at any point in time. 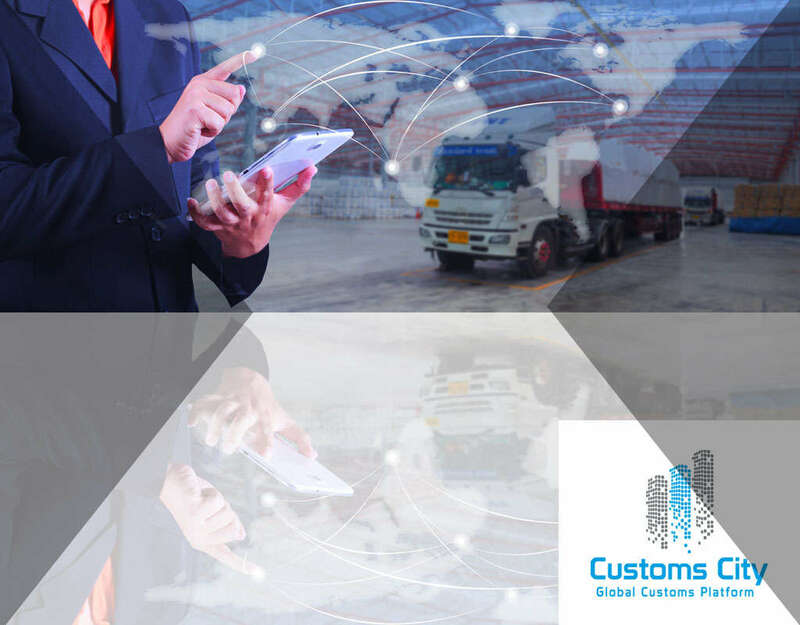 One of the great features of using a Service Provider is setting up of email, SMS or Whatsapp notifications which can be sent out to drivers on the road, dispatch operators who are coordinating the movements of freight for their customers. 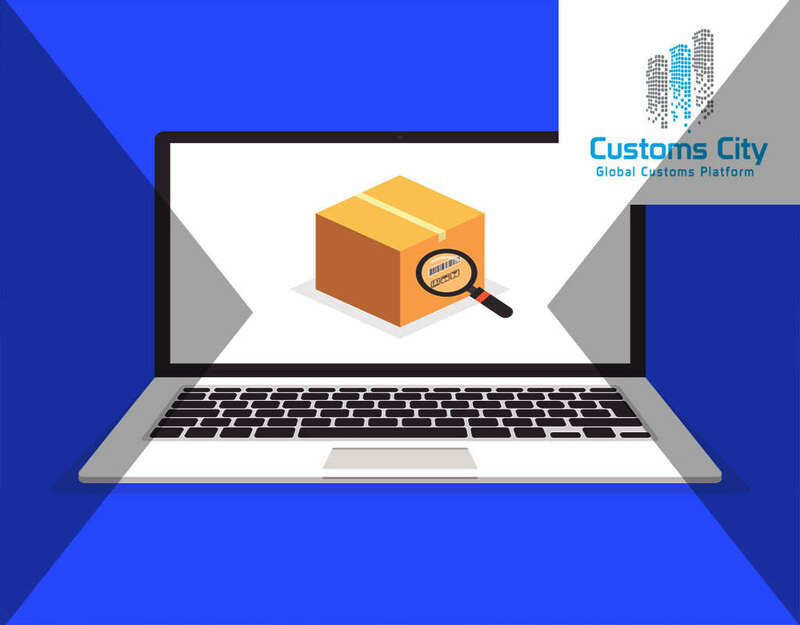 These messages can also be fed back to the companies track & trace module so customers can view the latest CBSA status on their company website giving a higher level of customer service experience. 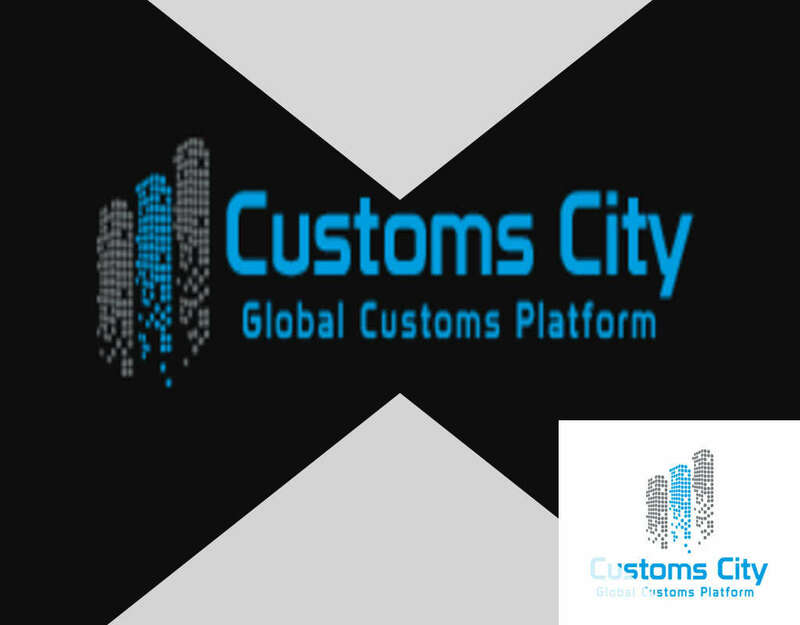 Organizations that want to make the best use of RNS and D4 Notices must utilize the CBSA EDI option which include connecting directly to CBSA or using a service provider like Customs City Global Solutions Inc. 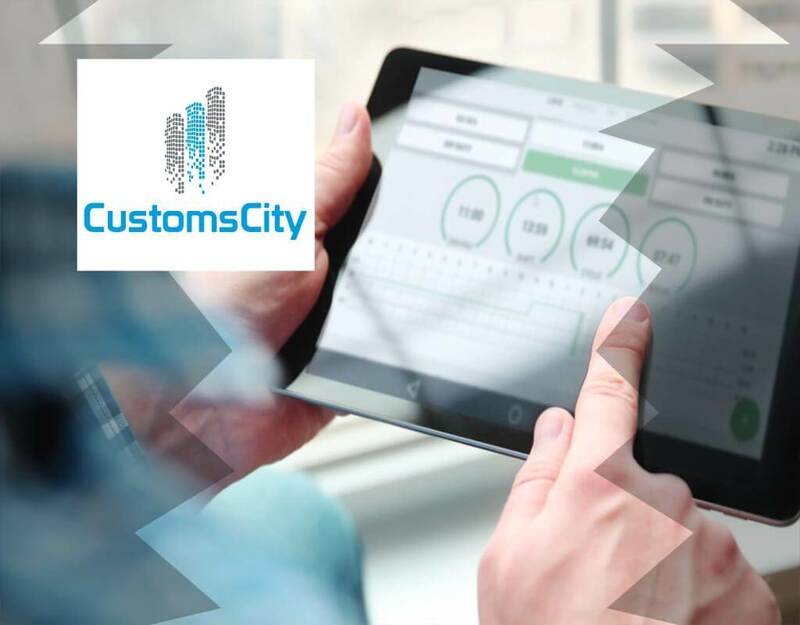 Using the online system can keep owners, freight drivers, and border security staff up to date with their cargo at all times. It has also helped Canada improve its trade deficit and move towards a brighter future.